How happy is your cat? Take the quiz! 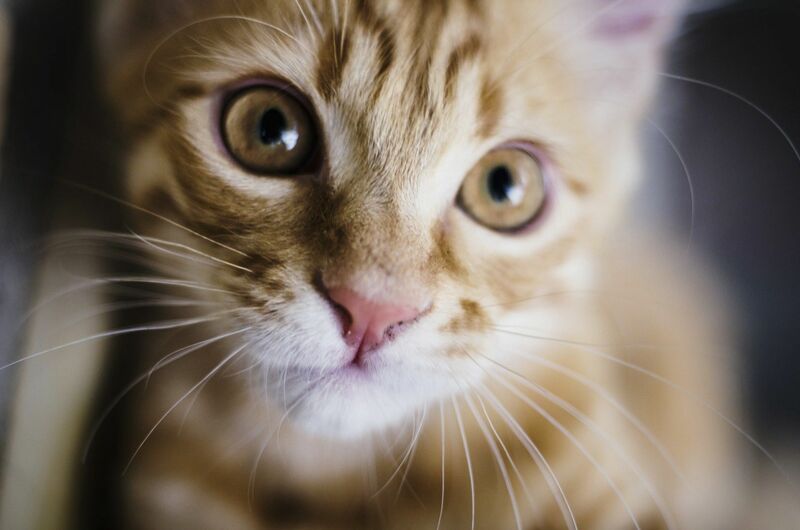 Complete this short quiz to receive an email with "How happy your cat is?". WHY DO CATS SPRAY? WHAT DOES SPRAYING LOOK LIKE?